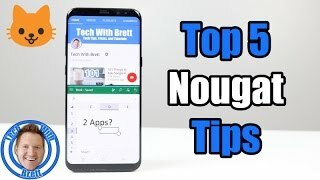 Learning about a new phone can be overwhelming. 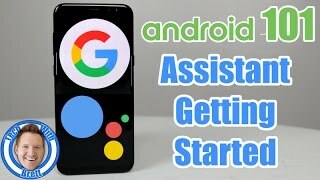 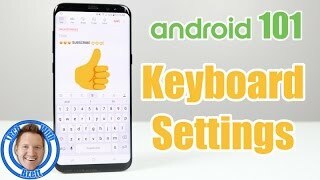 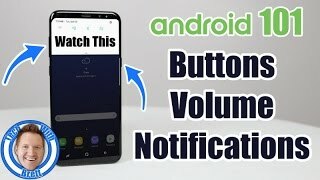 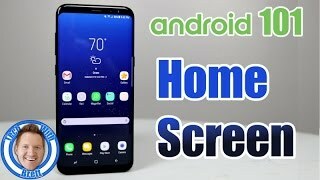 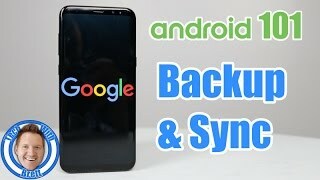 In this video series (Playlist) I will take you through the step by step process of all the things you need to know about getting to know an Android phone. 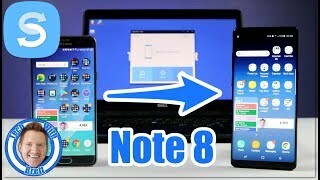 If you missed something I say in the video just click back to rewind and watch again. 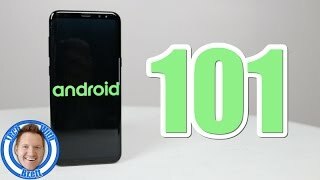 Leave comments if you have any further questions. 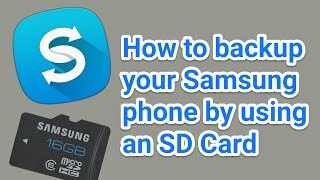 Don't make moving your personal data from your old phone to your new phone difficult. 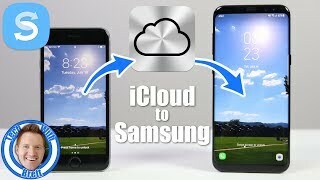 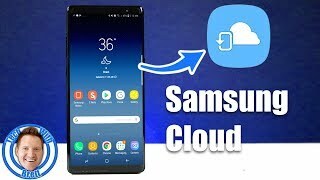 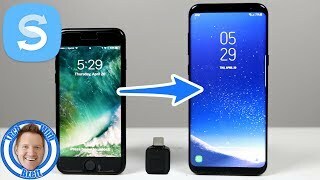 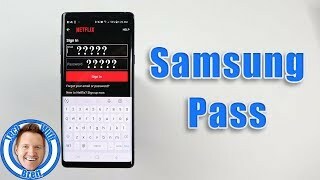 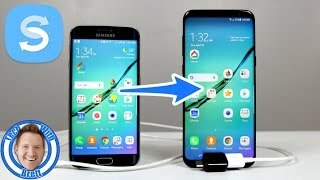 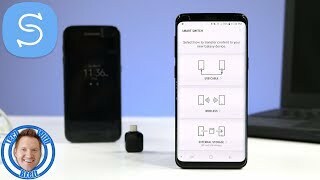 This series of videos includes all the varies ways in which you can transfer your data over to your new Samsung Galaxy Device. 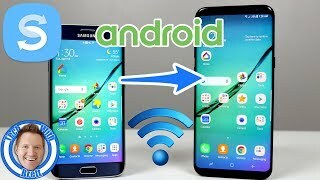 These will help if you currently use an iPhone, BlackBerry, Windows phone, Samsung phone or any other Android. 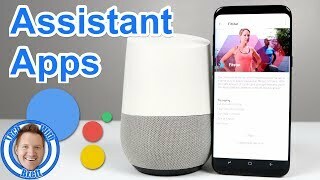 Browse the list to find the video that works best for your needs. 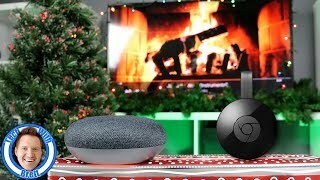 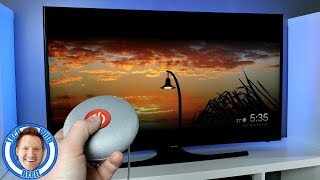 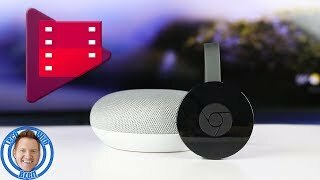 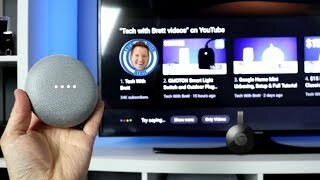 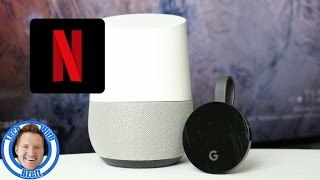 Having a Google Home and a Chromecast makes it very easy to find the content you want to watch with just a few simple voice commands. 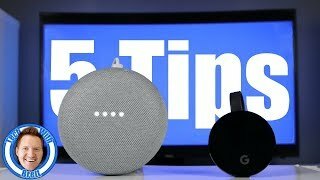 See how these products work together in this how to playlist. 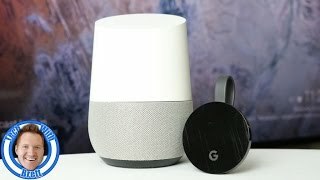 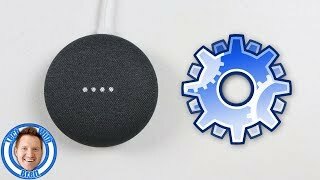 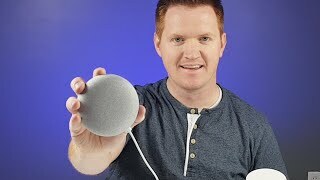 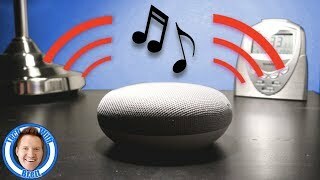 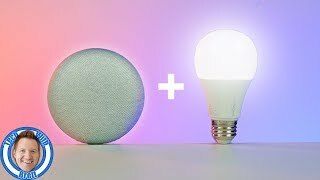 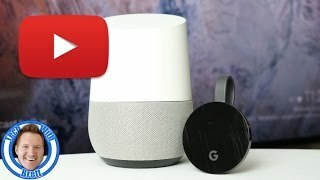 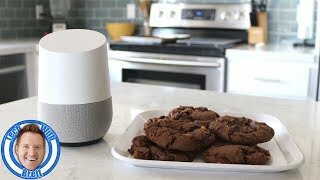 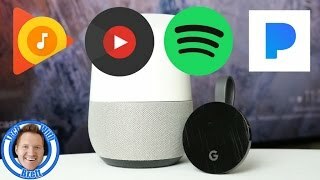 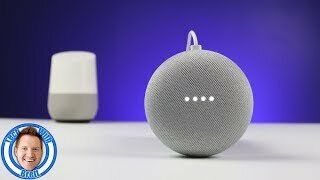 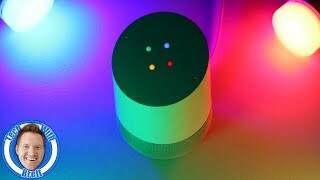 In this playlist you will learn all about getting your Google Home setup, what you can ask it, new feature updates and how it can help you easily control your home. 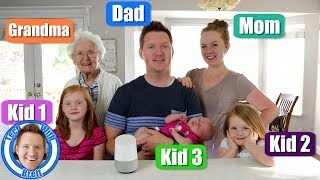 It may even give you a good laugh or brighten your day! 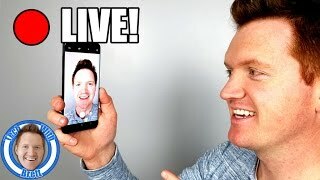 Want your questions answered on the spot? 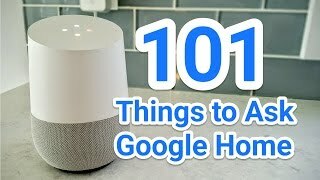 This is the place to do it! 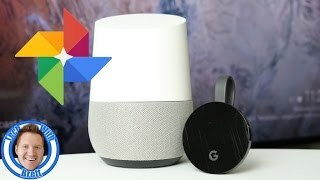 Ask all your tech needs from your phone to your home. 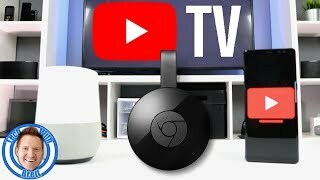 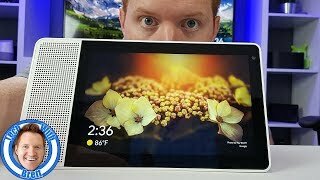 How to watch YouTube Live Stream | Veer VR Winners!